The 2019 Federal Budget that was released last week includes a few proposals that could dramatically change the landscape for retirement savings in Canada. With the intent of providing Canadians with greater flexibility in managing their retirement savings, the 2019 Federal Budget proposed two new types of annuities under the tax rules: the Advanced Life Deferred Annuity and the Variable Payment Life Annuity. While I applaud the Federal Government for making progress on these important policy initiatives, my initial instinct is that some of the rules on these initiatives may need to be tweaked if they are to be truly effective. An Advanced Life Deferred Annuity (“ALDA”) is an annuity which can start as late as the end of the year in which the individual turns age 85, and will be permitted to be purchased with funds from either an RRSP, RRIF, DPSP, PRPP, or Defined Contribution RPP. An individual will be subject to two types of limits in respect of an ALDA. The first limit is that only 25% of a particular plan’s assets can be used to purchase an ALDA; and the second limit is that an individual will be subject to a lifetime ALDA dollar limit of $150,000 from all sources (the $150,000 lifetime limit is to be indexed to inflation after 2020 and will be rounded to the nearest $10,000). For clarity, the value of an ALDA will be excluded from calculating the minimum amount to be withdrawn in a year from an individual’s RRIF, PRPP, or Defined Contribution RPP. provide no other payment, such as commutation, cash surrender payment, or payments under a guarantee period. To be clear, it is this policy initiative that I find most fascinating in the 2019 Federal Budget. 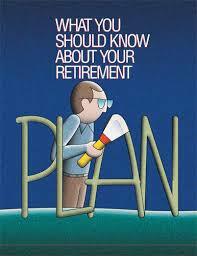 With many Canadians not having retirement income from a Defined Benefit pension plan, and instead relying on their accumulated savings to produce their retirement income, it is this type of product that is needed for many Canadians to obtain longevity protection. 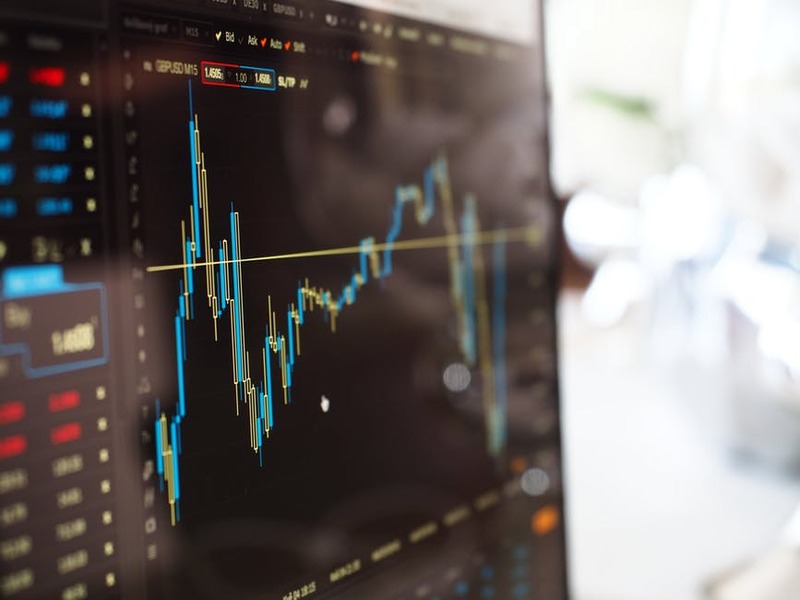 As many in the retirement industry already know, individuals are reluctant to purchase the more typical lifetime annuities upon their retirement for a number of reasons (e.g. fear of losing value due to an early death, the current low interest rate environment produces lower pensions, etc.). The ALDA will enable Canadian’s to obtain a certain level of longevity income protection, while still providing flexibility in managing their retirement savings. With that said, I have a concern that the requirement to limit the lump-sum death benefit of the ALDA to no more than the premium paid may be a detriment to seeing the ALDA flourish and be widely adopted by Canadians. Personally, I would have preferred to see the ALDA permit a more generous death benefit (e.g. return of premium increased with a standardized rate of interest). This would allow the insurance industry to offer various versions of ALDAs – some with no death benefit and a higher deferred pension, and others with a more generous death benefit and a lower deferred pension. With this tweak to the ALDA requirements, I believe more Canadians would be willing to consider an ALDA as part of their retirement planning. A Variable Payment Life Annuity (“VPLA”) will provide a decumulation option to members of PRPPs and Defined Contribution RPPs. Modelled after the famed University of British Columbia Faculty Pension Plan, the VPLA will allow retiring plan members in PRPPs and Defined Contribution RPPs to transfer their account balance, or a portion thereof, to an ‘annuity fund’ within their plan and then receive a pension payment that varies based on the investment performance of the annuity fund, and on the mortality experience of the other annuitants within their plan. provide periodic payments which are equal, except they can be increased to inflation or a fixed rate not to exceed 2% per year, reduced on the death of the annuitant or the annuitant’s spouse, or adjusted upwards or downwards to reflect the investment performance of the ‘annuity fund’ and the mortality experience of the VPLA annuitants. While I applaud this policy initiative, my intuition is that, in its current form, this will only draw interest from sponsors of extremely large Defined Contribution RPPs that are willing to provide a more paternalistic decumulation option. While these VPLA rules are a step in the right direction, I believe they could be more effective if financial institutions like insurance companies and pension funds could establish their own VPLA pool (or perhaps more accurately, a PRPP administered by a financial institution that includes a VPLA pool), and then allow members from other Defined Contribution RPPs to transfer their money into the VPLA pool that they administer. While I acknowledge that the providers of such VPLAs would need to seriously consider the anti-selection risk and mortality risk classification structure to ensure such a product would be attractive and viable, the pooling of mortality and investment risk would be better served with a larger pool of participants. Individual Pension Plans (IPPs) are now prohibited from providing retirement benefits in respect of past service from another employer – a move which the Federal Government sees as preventing ‘inappropriate planning’ for individuals seeking to circumvent prescribed transfer limits. Specified Multi-Employer Plans (SMEPs) will be prohibited from making contributions to members over age 71, or to members who are receiving a pension from the SMEP, as is the case for other registered pension plans. Annuity Purchase Discharges may soon be available to sponsors of Federally-regulated pension plans. Missing Members in terminated Federally-regulated pension plans may soon be able to have their liabilities transferred to the Bank of Canada. Retirement Security will be addressed with a series of proposed legislative amendments to the Companies’ Creditors Arrangement Act, the Bankruptcy and Insolvency Act, the Canada Business Corporations Act, and the Pension Benefits Standards Act, 1985 with an effort to better protect workplace pensions in the event of corporate insolvency. Dean Newell is a Vice President of Actuarial Solutions Inc. and manages ASI’s actuarial practice. Dean performs valuations for pension and post-retirement benefit plans for the purpose of funding, accounting, and plan wind-up. 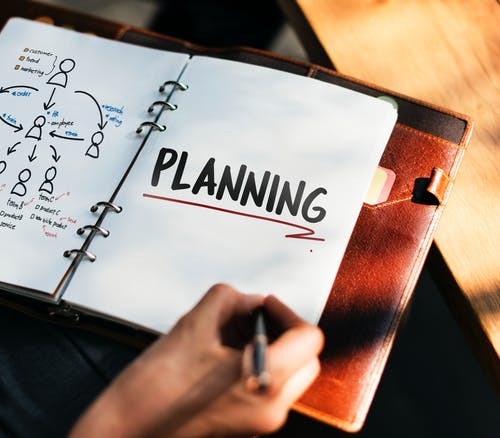 In addition, he has experience consulting with plan sponsors on matters affecting pension and post-retirement benefit plans, including plan design, plan conversion, benefit improvement costing, legislative compliance, plan documentation, plan administration, and risk management.